A special thank you to all the parents and students who volunteered for the Scholastic Book Fair. It was a very successful fundraiser for our library and could not have been such a success without your help. This school year we will host a second book fair in February. Hosting two fairs in the same school year has extra benefits for the school. Look for more news in January! October is a big month for our St. Matthew School Library! Students are welcome to preview the fair with their class at a designated time and view the books and products that are at the fair. If they like, they can make up a wish list to discuss with their parents. No sales will be made today. Wednesday, February 3: Book Fair Open from 9:00 a.m. to 5:30p.m. class. They may also come at the recesses if they intend to make a purchase. Parents and families are also welcome. 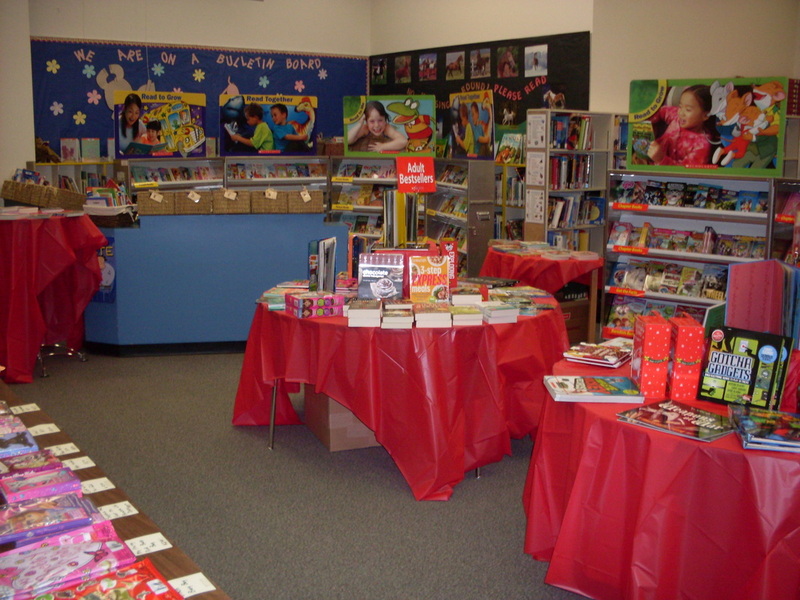 Thursday, February 4: Book Fair Open from 9:00 a.m. to 12:00 p.m.
if their teacher permits them. Parents and families are welcome anytime! purchased from Scholastic using our commission. win $25.00 in free books for the classroom!!! It’s win, win! I would love some help during the Book Fair this year! It is a very hectic week and I often have to step away to go teach some classes. If you are free to volunteer for a Tuesday or Wednesday morning or afternoon, please contact me e.markowicz-troy@rcsd.ca.